There was more dramatic testimony Wednesday at the coroner's inquest into the shooting death of 41-year-old Alain Magloire. Constable Pascal Joly testified that when joined his colleagues to corner the homeless man near the bus terminal, he did not pull his gun, but rather took out his pepper spray. Twice, he sprayed it in Magloire's direction, but the wind made it useless. Joly then tried to use his night stick, but it was ineffective because Magloire was still wielding his hammer. Seconds later, Magloire was either hit by a police cruiser or jumped atop it, according to various accounts. Joly said he found himself right next to Magloire, who lifted his hammer, ready to attack the policeman. “I blacked out. My life was in danger, so I threw myself on the ground and protected my head to soften the expected blow from the hammer," he said. 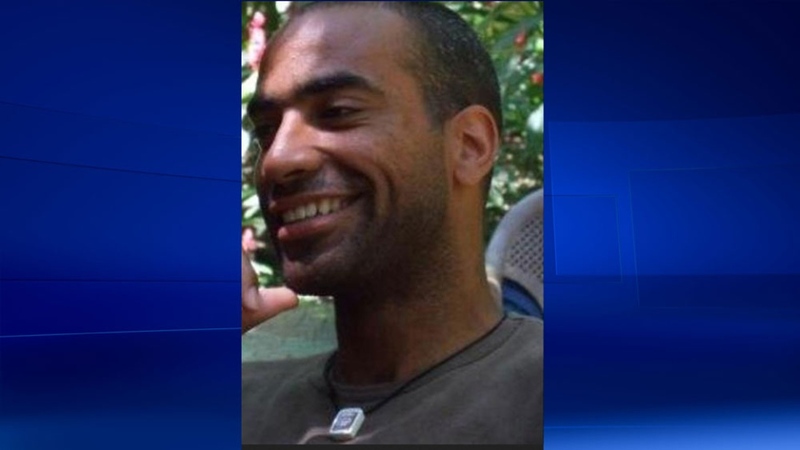 He then heard the gunshots from his partner Mathieu Brassard. Magloire was shot four times. The first civilian witness also took the stand Wednesday. Guy Miqueu testified that he was on Berri St. when Magloire was surrounded by police and shot. The blue collar worker happened to be on the street at the corner of Ontario and Berri when the police intervention against Magloire began. Miqueu said he heard a female police officer yelling at Magloire to drop his weapon, a hammer. He testified that Magloire did not drop the hammer but was walking rather aimlessly as if nothing was happening, that he looked like he was in an altered state. The civilian contradicted two police witnesses who said Magloire jumped on the hood of an approaching police cruiser. Miqueu said from his vantage point the police cruiser definitely hit Magloire.